Registered in memory of my daughter, who was tragically killed on 30 August 2010. 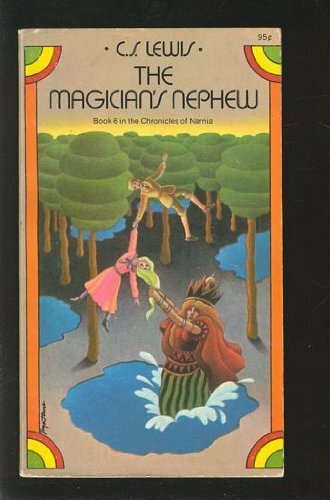 I read the Chronicles of Narnia to Becky and her sister, and they loved them. Becky's love lives in you! 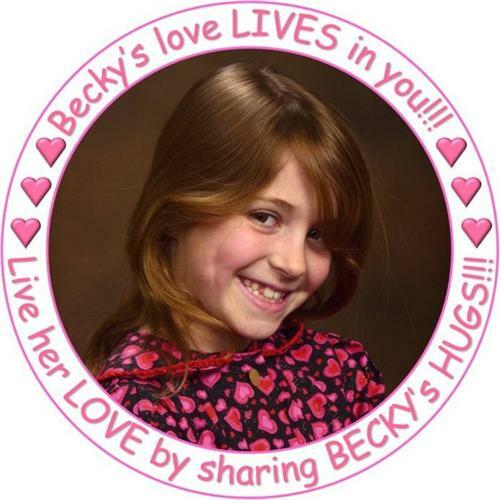 Live her love by sharing Becky's hugs! Visit the Becky's Hugs page at Facebook. Becky would have celebrated her 15th birthday earlier this month, so this book, part of a series we enjoyed together, is being released in her memory. Welcome to BookCrossing.com, where we are trying to making the whole world a library! If you have not already done so, please make a journal entry so we know this book has found a new home. You don't need to join BookCrossing and you can remain completely anonymous. However, we encourage you to join so that you can follow this book's future travels. It's fun and free, and your personal information will never be shared or sold. If you decide to join, consider listing ResQgeek (or any of the other journalers) as referring you. Take your time reading the book, and after you finish, please make another journal entry to record your thoughts about it. This book is now yours, and you can keep it if you choose, though we would love for you to share it. If you pass it along, please make a release note to let others know where you left it. Found at Urban Evolution in Alexandria VA. Reading to my daughter as we wait for her class to start. Leaving it here so we can read again next time we come to class.